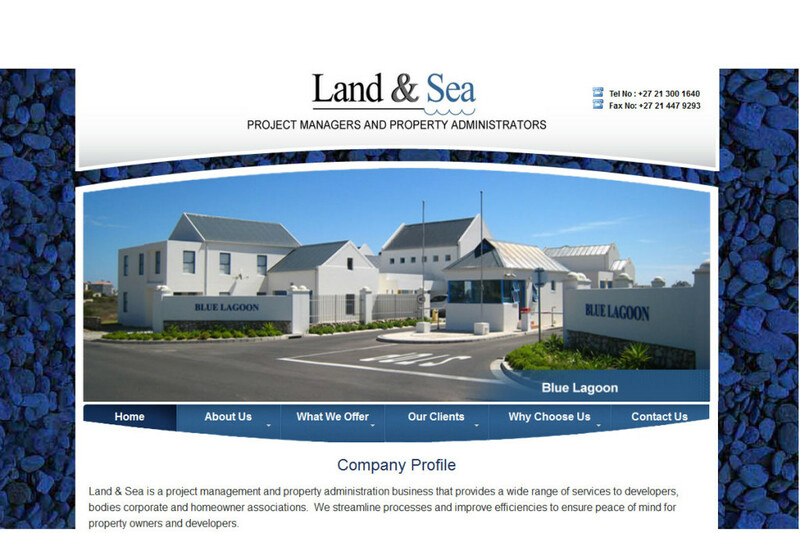 Land & Sea is a project management and property administration business that provides a wide range of services to developers, bodies corporate and homeowner associations. They streamline processes and improve efficiencies to ensure peace of mind for property owners and developers. Their mission is to provide an exemplary and comprehensive property management service to both new and existing homeowners associations and sectional title schemes.